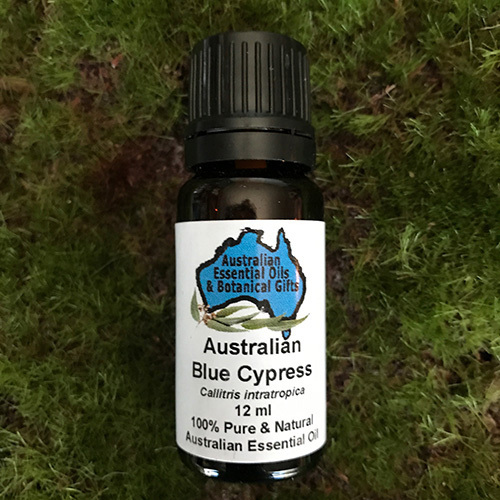 Blue cypress has been historically used to ease sore muscles, soothe joints, applied to insect bites, treat wounds and bruises, open breathing pathways, soothes and cool the skin, energise the mind and body , and increase mental clarity. Used in in cosmetics and ointments and used as a folk medicine to treat migraine, arthritis, rheumatic diseases, and allergy. 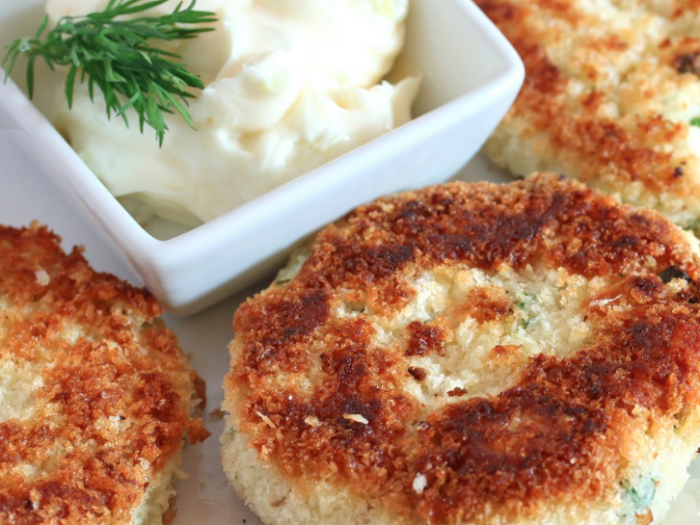 It has antioxidant and anti-inflammatory activities. Grounding and stabilising, calming, relaxing when nervous or distressed, centring. Praised for its anti-bacterial qualities and good for skin irritations. Woody, smoky, grounding aroma. Pleasant for men and women. 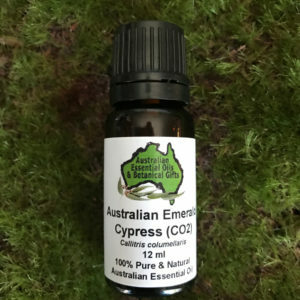 Unique Australia Blue Cypress is the essential oil in all Kakadu Blue personal products rang. 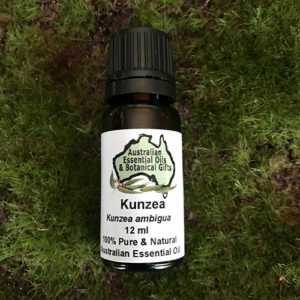 Australian Blue Cypress is a unique Australia Essential Oil which contains guaiazulene (similar to chamazulene), a rare anti-inflammatory compound which gives it a unique light blue-green cobalt colour which makes it deeply nourishing for skin care. It is also burned as a mosquito repellent and used to make soaps and heal skin conditions. Blue Cypress in a massage blend would help soothe aching muscles and nourish the skin. 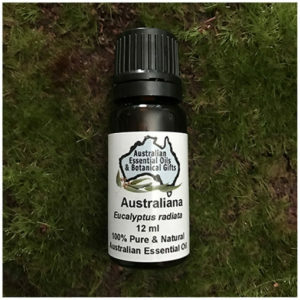 It may be added with other oils as a bug repellent such as Eucalyptus Lemon Scented Gum. Blue Cypress has been shown to be an effective anti-viral oil and may be inhaled to assist breathing pathways. 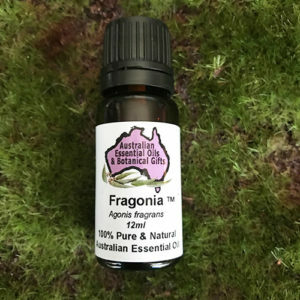 It blends well as a perfume with sandalwood, neroli, firs, citruses, and herbaceous oils. 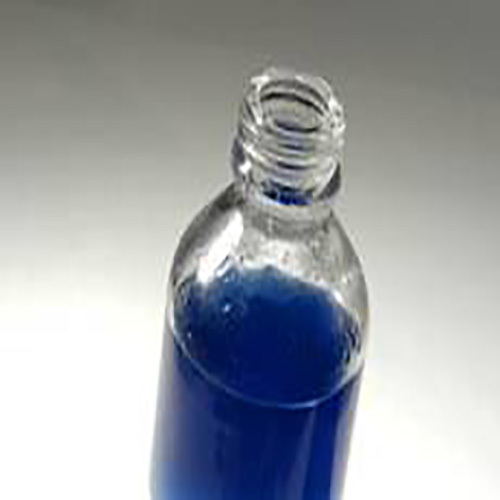 The oil contains guaiazulene (similar to chamazulene), which is a rare anti-inflammatory compound that gives Blue Cypress a unique blue-green colour and makes it deeply nourishing for the skin. Blue Cypress in a massage blend may help to soothe aching muscles and replenish thirsty skin. 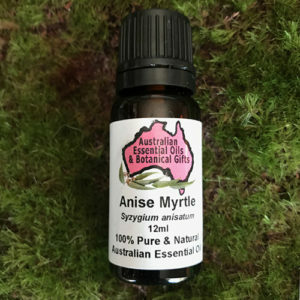 It can be combined with other oils, such as eucalyptus, and used as a bug repellent. 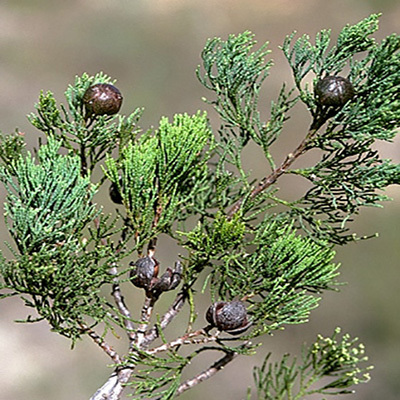 Blue Cypress has been shown to be an effective anti-viral oil and may be inhaled to help open the breathing pathways. 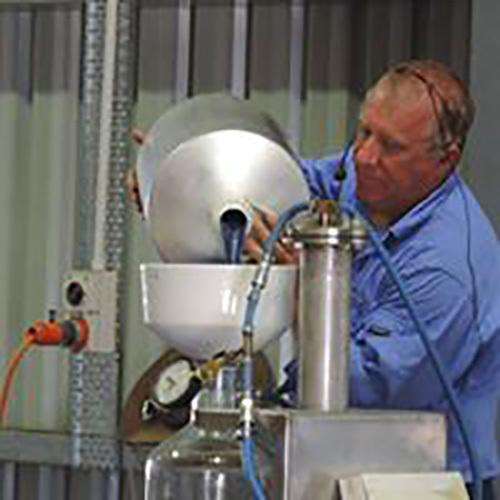 In perfumes and scent blending, it complements sandalwood, neroli, firs, citruses, and herbaceous oils. Blue Cypress Essential Oil is cooling and invigorating. 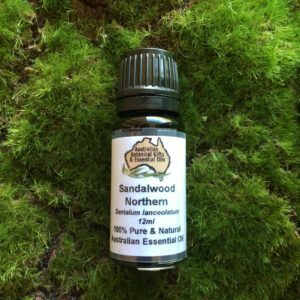 It promotes mental clarity and focus, and is excellent for use during times where deep concentration is needed. With its inviting, sandalwood-like aroma and its electrifying blue colour, Blue Cypress oil is unlike anything else. 1st Chakra – Grounding, balancing, calming, relaxing.